This month, the actress/singer/Byrdie beauty columnist has been hard at work swiping lip tints, smearing BB creams, and blending bronzers. In the sea of summer products promising to deliver effortless beach beauty, six rose to the top. Keep reading to see all of Mandy’s latest product obsessions! As we sail into the dead of summer, with the blistering temperatures and all that goes with it, I’m usually left with the dizzying desire to keep things as streamlined as possible. So, in the interest of keeping it simple, I’ve paired down the bare necessities from this month’s package of beauty goods. 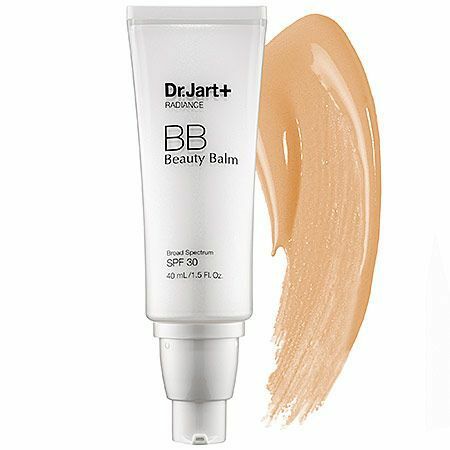 Dr. Jart+ Premium Beauty Balm is the perfect first step in cutting down the products in my daily routine, acting as both a sunscreen and a skin-tone correcting cure-all. While it’s meant to moisturize and transform dull complexions with a fancy white pearl powder, I did find that it left me looking a shade paler than I ultimately wanted, but nothing a bit of bronzer couldn’t fix. Let’s face it—it’s a small price to pay for a BB cream free of ingredients like mineral oil, talc, and alcohol. Oh how I wish I was one of those girls who could look effortlessly bronzed and glowy during the sweltering summer months, but I’ve come to accept that it might require more work than I’m willing to put forth. 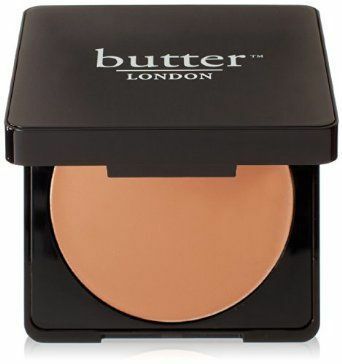 Enter: Butter London’s Cheeky Creme Bronzer and all of its sheer, sun-kissed goodness. It’s the perfect way to achieve the luminous skin we all crave in the summer. And the buildable, blendable formula could double as a soft contour crème or even an eyeshadow. 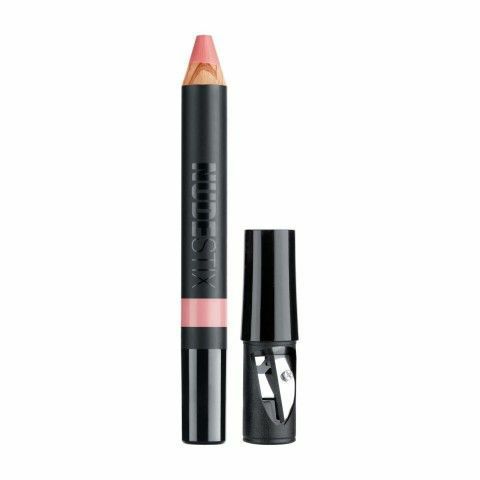 Nudestix Lip and Cheek Pencil is ideal complement to my easy, breezy summer beauty style. It’s the kind of multi-purpose, on-the-go product that gives the right amount of color for lips and cheek, and can be tossed in your purse or clutch for quick touch-ups if need be. 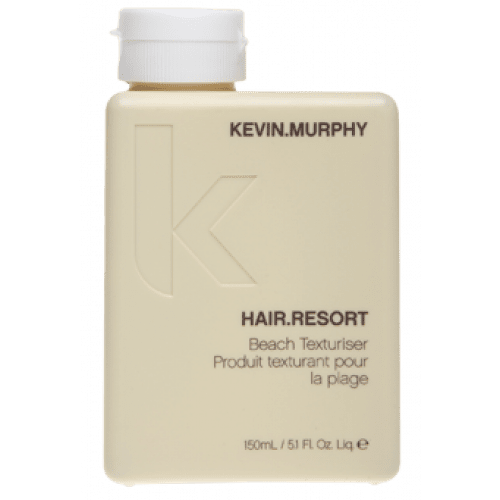 I was introduced to Kevin Murphy’s Resort Hair when I chopped my hair a few weeks ago, and it’s the quintessential product for fine-haired ladies looking for that beach-hair goodness. I really like the oil-free, gel-like feel of the product, and the smell immediately conjures up sand and surf. As someone normally unable to fix her own hair, all I had to do was apply a dime-sized amount to my damp locks, scrunch or twist into a few sections, and then let it air-dry for texture (minus the heat of an iron). Full Disclosure: I’m lucky enough to see Frankie [at Francesca Paige Skin] for facials/all of my skincare needs and her new product line does not disappoint. One of my favorite products is the BFF (Blemish Fighting Factor), but it’s destined to become your literal best friend as well. It’s the answer to any pesky bump that tries to rear its ugly head because it acts as an “aspirin,” helping to alleviate the inflammation, rather than simply drying out the spot. The rollerball packaging is pure genius as well. While I understand most people shun the idea of an oil during the warmer months, living on the DRY West Coast ensures that our summer doesn’t always translate to humidity. Having said that, I always err on side of hydration, adding all of the lotions and potions I need to keep my thirsty skin satiated. This month, I tried and really dug Aromatherapy Associates De-Stress Massage and Body Oil. It smells and feels decedent after a long bath (I also added a tiny bit in the tub). Plus the blend of arnica, lavender, rosemary, and ginger are an ideal anecdote to the ups and downs of the daily rigmarole.